The brand new Residence Inn Boulder opens Fall 2017! Located a half mile from University of Colorado Boulder, and steps from local shopping and dining, you will thrive at Residence Inn with the conveniences you need. 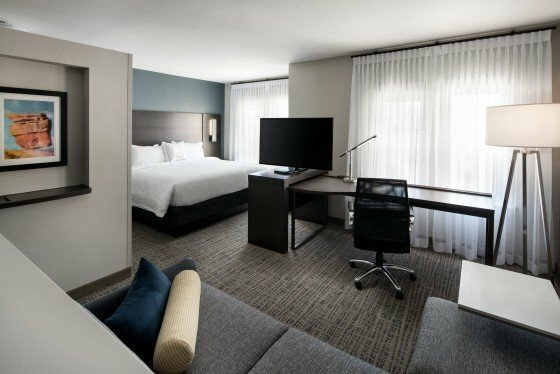 This Boulder hotel will offer a wide range of amenities and the service & quality that guests have come to expect from a Residence Inn by Marriott®, including free breakfast, Wi-Fi, and In the Mix® evening reception.